Sure, you may be familiar with the famous crossover that is the Honda CR-V, but our Honda dealership in Richmond, KY also has the capable and equally impressive 2017 Honda HR-V on our lot. This compact SUV deserves recognition because of its versatile cargo space and excellent drivability. The Honda HR-V stands for Hi-rider Revolutionary Vehicle and has been in production since 1999. The latest model comes equipped with a 1.8-liter four-cylinder engine that is capable of producing 141 horsepower and 127 lb.-ft. of torque. 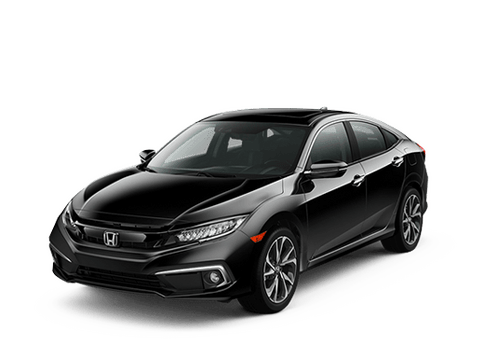 This engine powers all three trim levels, and is paired to a six-speed manual transmission, or a continuously variable transmission (CVT). Despite being smaller in size than the Honda CR-V, the 2017 Honda HR-V still gets a nice amount of cargo space. Because of the 2nd –Row Magic Seat®, this vehicle has a maximum cargo capacity of 58.8 cubic feet. See how this compact crossover lives up to your standards by taking it for a test drive here at Gates Honda. Drivers will be impressed with the great features included in this year’s Honda HR-V. 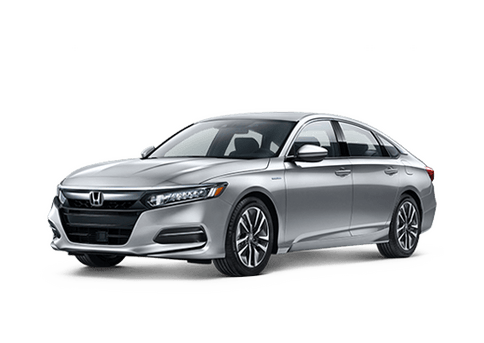 These include things like Bluetooth® connectivity, heated front seats and mirrors, a sunroof, keyless entry and ignition, and satellite and HD radio. 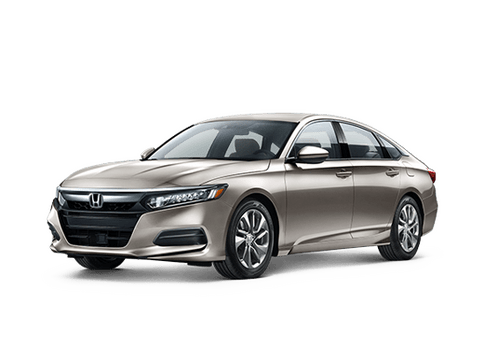 On the safety front, you get some of the technology from Honda’s LaneWatch® systems, which include a passenger-side blind-spot camera. Other safety features include a navigation system with voice recognition controls and a multi-angle review camera. When you come to our dealership, located at 1180 Dr. Robert R Martin Bypass, in Richmond, KY, our Honda dealers can set show you even more of the great features of this compact SUV. We would love to show you the 2017 Honda HR-V, or any of our other new Honda cars, when you visit Gates Honda.